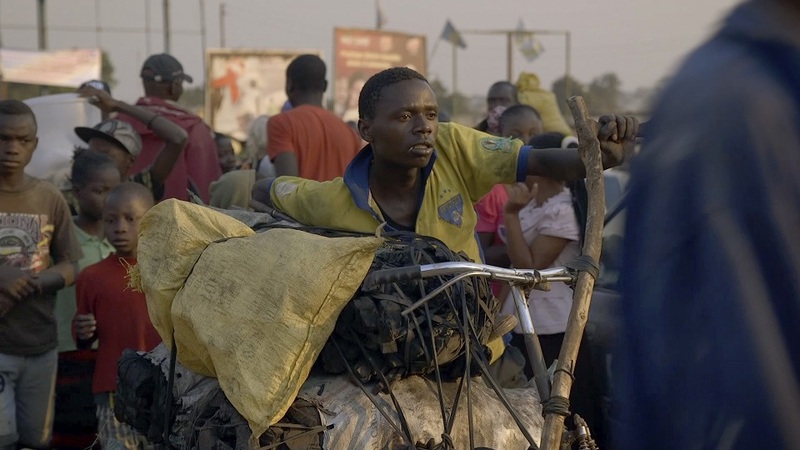 A young man from a village in the Congo hopes to offer his family a better future. His only resources are his own two hands, the surrounding bush, and an iron will. Emmanuel Gras is a French director whose films deal with contemporary social issues and are marked by a commitment to form. He studied film photography at ENS Louis Lumière. His film Bovines was nominated for the César for Best Documentary in 2013. "An incredibly well made and thought-provoking film that challenges what it means to live"
"It deserves to be seen around the world"